Are you getting enough calcium? Are you sure it is bio-available or even being absorbed by your body? When trying to understand why calcium is important, it’s essential that you know exactly what role calcium plays in your body. Approximately 99% of the calcium currently in your body is stored in your teeth and bones. Calcium is also important for many other bodily functions, such as muscle contraction and exocytosis. Calcium is also essential for nerve conduction, the regulation of enzyme activity and the formation of cell membranes. Your body has very strict guidelines about the amount of calcium required to ensure your body will function normally. Calcium’s role in bone formation takes place in a process called “bone mineralization”. Bones are made of a combination of mineral complexes, the most important of which is calcium phosphate. Calcium phosphate gives bones their strength, structure and density. If you become deficient in calcium, several things can happen. First, your bones and teeth will begin to slowly deteriorate. This occurs because your body is pulling calcium from your bones in order to perform other essential functions. Also, being deficient in calcium for a long period of time can cause health problems such as rickets, as well as poor blood clotting. Calcium deficiency is especially dangerous for menopausal women, who are already at a much higher risk of developing osteoporosis. Having an acidic or low pH robs your body of much needed calcium as it deals with getting the pH into a normal range. You may have been hearing for years, how milk does a body good. That may not be true. Because milk has been pasteurized and homogenized plus all the growth hormones and inorganic matter added…milk is NOT that good for us. We are NOT baby cows, therefore we do NOT need cow’s milk. Great sources of calcium include broccoli, kelp, almonds, quinoa, okra, blackstrap molasses and sardines. By adding these calcium-rich foods to your diet, you can help improve the levels of calcium in your body. How Do I Know I’m Getting Enough Calcium? 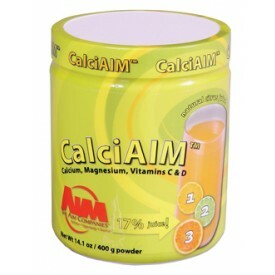 CalciAIM™ is a natural citrus drink mix that provides free ionic calcium and bioavailable nutrients essential to proper skeletal function and overall wellness. 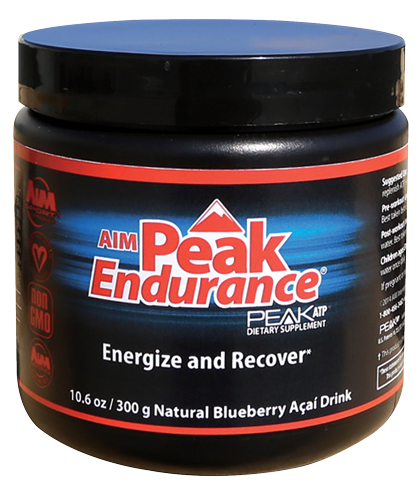 Each scoop contains 38 percent of the daily intake of calcium, along with support minerals and vitamins such as magnesium, zinc, copper, and vitamins A, C, and D.
Our cells cannot function efficiently if the pH (which measures acidity and alkalinity) is not in a narrow range. Many foods are acidifying, and when we consume too many of them, the acid-alkaline balance is upset. Green barley grass contains the alkalizing minerals potassium, calcium, and magnesium. These minerals neutralize acidic materials and can help maintain a healthy acid-alkaline balance. In 1964, only 1 person in 214 contracted Cancer. Today it is 1 in 3 females and 1 in 2 males. The determining factor between health and disease is pH. It is not uncommon for the average American to test between 4 pH to 5 pH. Oxygen levels in the body are directly related to pH. Research has proven that disease cannot survive in an alkaline state, however, viruses, bacteria, yeast, mold, fungus, Candida and Cancer cells thrive in a low oxygen, / low pH environment. There are two factors that are ALWAYS present with cancer no matter what else may be present. Those two factors are Acid pH and Lack of Oxygen. Chlorophyll has been studied for its potential in stimulating tissue growth and in stimulating red blood cells in connection with oxygen supply. A remarkable similarity has been found between chlorophyll and the red pigment in the blood. According to an article in the Journal of the National Cancer Institute, chlorophyll fed to laboratory animals reduces absorption of three dietary carcinogens. Vitamin A, a fat-soluble vitamin, plays an important role in growth and development, immune functions, red blood cell production, reproduction, and the development and maintenance of healthy skin, hair, and mucous membranes. 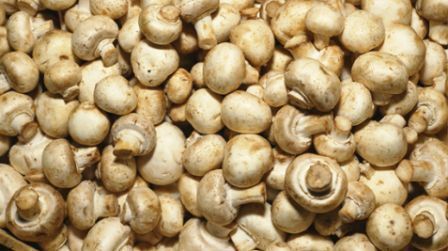 The vitamin A in BarleyLife is beta-carotene, which is the most efficient of the carotenoids for conversion to vitamin A in the body. Vitamin A is also an important antioxidant known to protect cells.